Nothing is more important than you and your family. Whether you need a child custody lawyer or want to a file a simple divorce we are ready to help. Our services also include prosecution and defense of spousal support and property distribution. 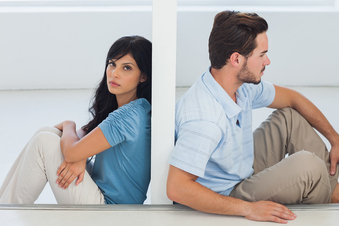 We can also assist in drafting a separation agreement that will protect your interests. Family law consults are $100, and and generally last between 30 and 60 minutes so we can truly access your case without being rushed. Phone consults are an option for those unable to visit our office due to time or distance. Our objective is to handle your case in the manner you choose whether that means through alternative dispute resolution or aggressive litigation. If you decide to use our firm you should expect an honest results orientated approach. 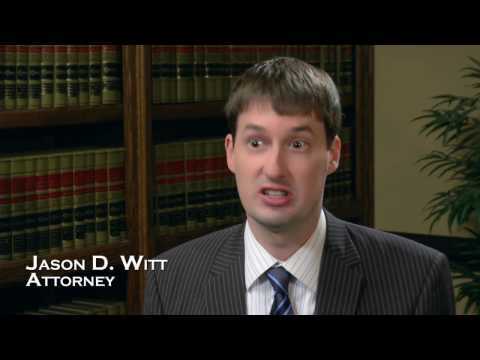 At Witt Law Firm, P.A. no question or concern is unimportant as we are more than happy to address all your worries through this difficult process. Feel free to contact us via the quick contact email option on this page below or call to set up a consultation today.